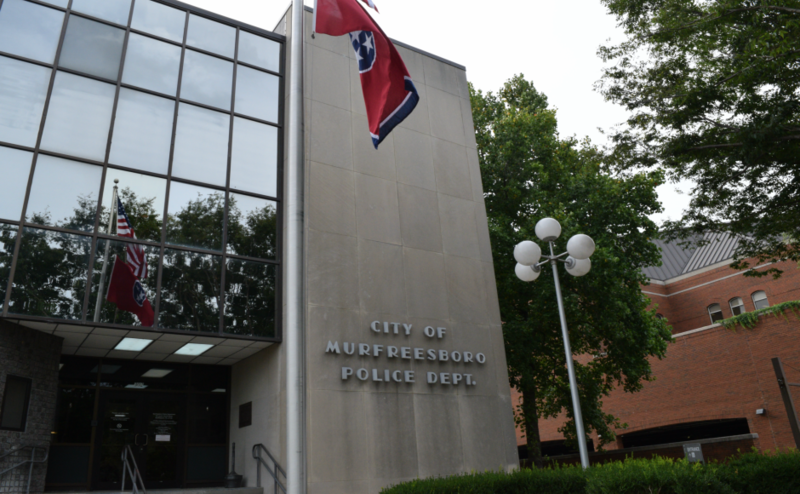 Murfreesboro Police responded to a woman who was reportedly the victim of prostitution and aggravated assault at the Sudden Service gas station on Old Fort Parkway on Sunday at approximately 8:15 a.m. The victim also said that the man was selling her body. She had visible marks from the assault on her neck and shoulders, as well as cuts on her left arm. 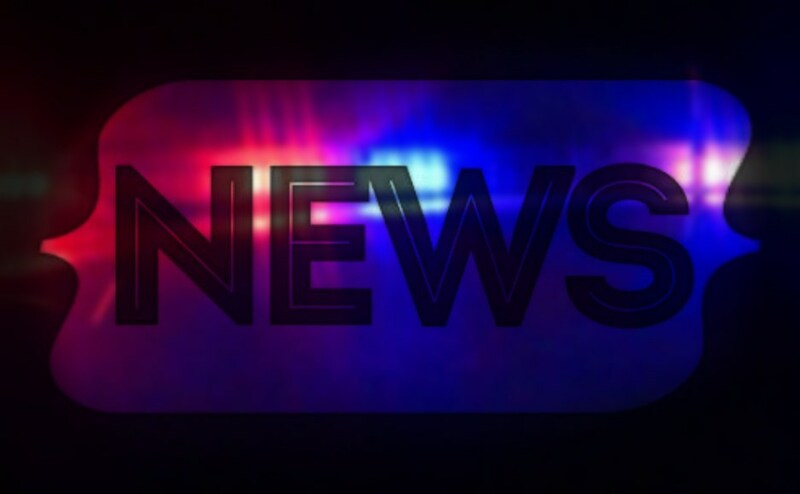 The victim was transported to Saint Thomas Rutherford Hospital for medical attention. Detectives were then notified and took over the investigation.